After declining for a fortnight, petrol and diesel prices have hit a pause button with rates remaining unchanged for the second consecutive day today. 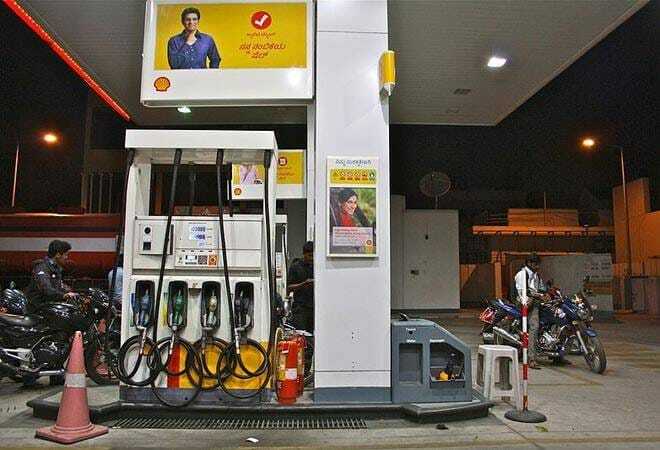 Petrol and diesel price were last revised on June 12 when they were cut by 15 paise and 10 paisa a litre, respectively. Rates have remained unchanged since then, according to a review of price notifications issued by state fuel retailers. Petrol costs Rs 76.43 per litre in Delhi and diesel is priced at Rs 67.85 a litre. Prices in Delhi are the lowest among all metro cities and most state capitals due to lower sales tax or VAT.